All of Intuitive Imaging's technologies meet or surpass industry standards. The ImageQube has 510(k) FDA clearance, including Mammography. Storage systems are state-of-the-art RAID arrays providing fault-tolerant, secure PACS storage. All components are fully HIPAA, DICOM, IHE, HL7 and SQL compliant. Technology is interoperable with other standards-based imaging equipment. As a medical device with FDA clearance, Intuitive Imaging provides PACS components as integrated systems; hardware and software. The hardware has been validated, with specifications delivering optimal performance. If you'd like a demonstration of our ImageQube Web-based PACS, please click here: demo@intuitiveimaging.com. Runs on any desktop Operating desktopSystem, secure communication without VPN, distributed architecture, custom hanging protocols, paperless workflow, Teleradiology, Master Patient Index, built-in Peer Review, Critical Results, MPR, PET Fusion. Smart templates, conventional screening and diagnostic protocols, Tomosynthesis, CAD overlays. Pre-processing, MIP, comparison exams, adjustable fusion parameters. Communicate and acknowledge critical findings, assign keywords. Discrepancy choices, reminder alerts, notes, administrator oversight. Effortless rules-based exam distribution, paperless workflow, branded reports, initial impressions and addendums. Fault-tolerant, scalable, hierarchical solutions. IntelliNAS, LTO and Disaster Recovery components. Pre-fetch, auto-diagnostics, database and user environment preservation. 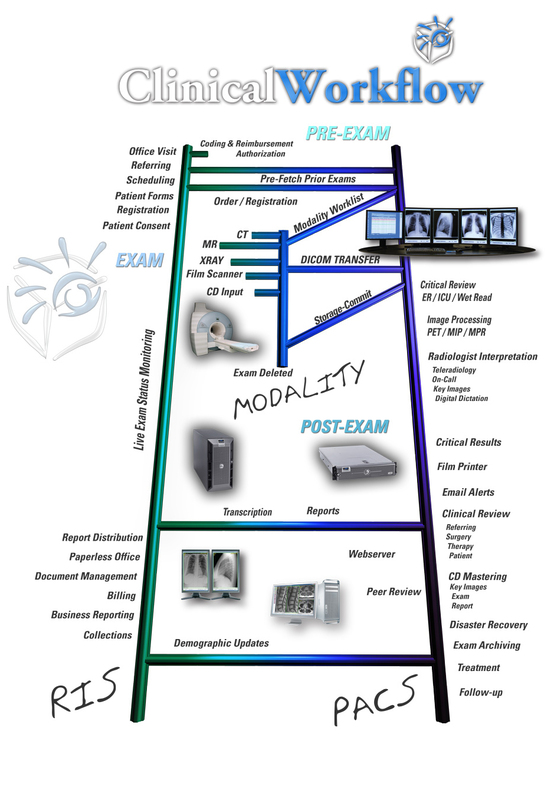 DICOM compliant and more: FDA clearance, fast retrieval, demographic updates, workflow flags. Instant access for clinic physicians, overcome network limitations. Efficient network distribution, eliminate single points of failure, small database footprint. Encrypted upload from facility, secure site-specific access, available anywhere. Anatomic Triangulation, MPR, MIP, PET Fusion. Nuclear Cardiology Quantification, Perfusion, Calcium Scoring. Ideal for low volumes of exams, fully-functional. Uninterrupted operation, no data loss.